hd00:14Some green walnuts in tree. 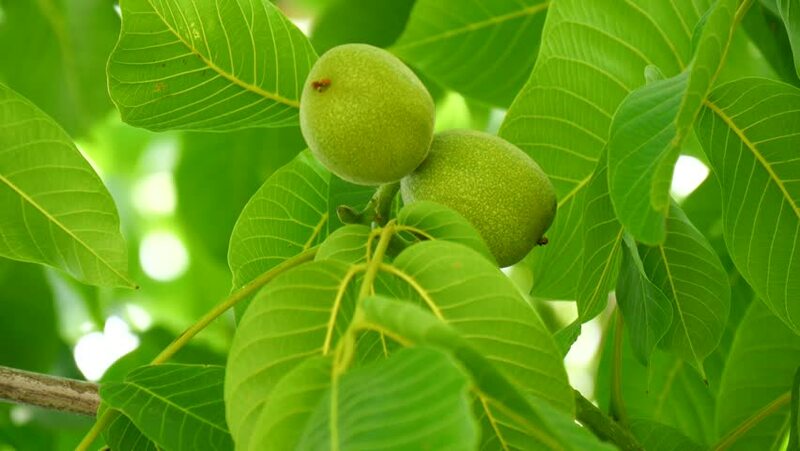 Walnuts are rounded, single-seeded stone fruits of the walnut tree. hd00:30Walnut in the peel on branch. Green Walnuts on the Tree Branch. Walnuts on the Branch. Nuts on the Tree. Unripe Walnuts. Wealthy Walnut Fruits Hang on Tree Branch.